It’s been an immensely busy and exciting few months at Upward Studios. 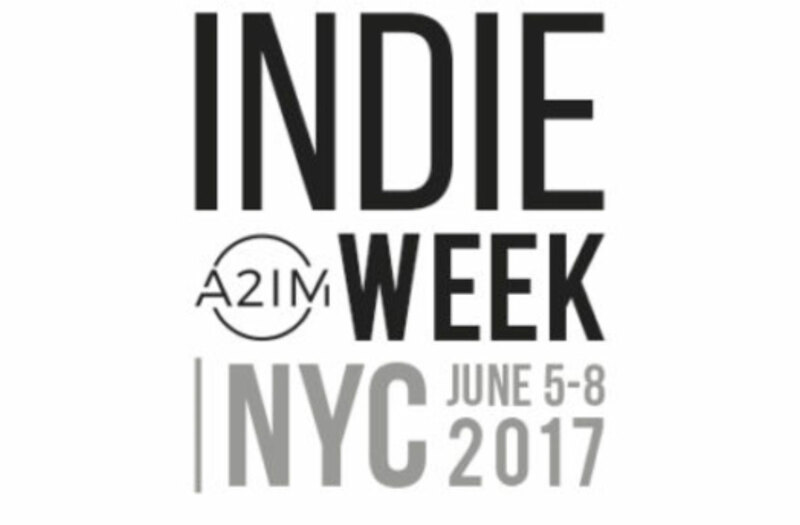 We joined the independent music community in New York City in early June for INDIE WEEK! The American Association of Independent Music holds this week jammed packed full of interactive panels, workshops, keynote speeches by Independent music luminaries, and one-on-one discussions. 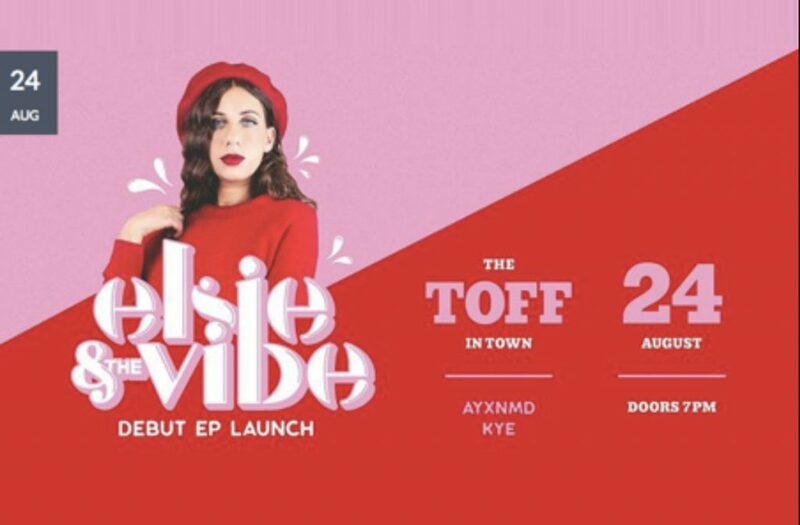 Their mission is all about helping independent music labels improve business by promoting access and equality through advocacy, education and connecting with one another and affiliated businesses. It was super inspiring and we felt proud maximizing the global impact of independent music alongside some remarkably talented individuals. We came home on quite a high and tremendously motivated!